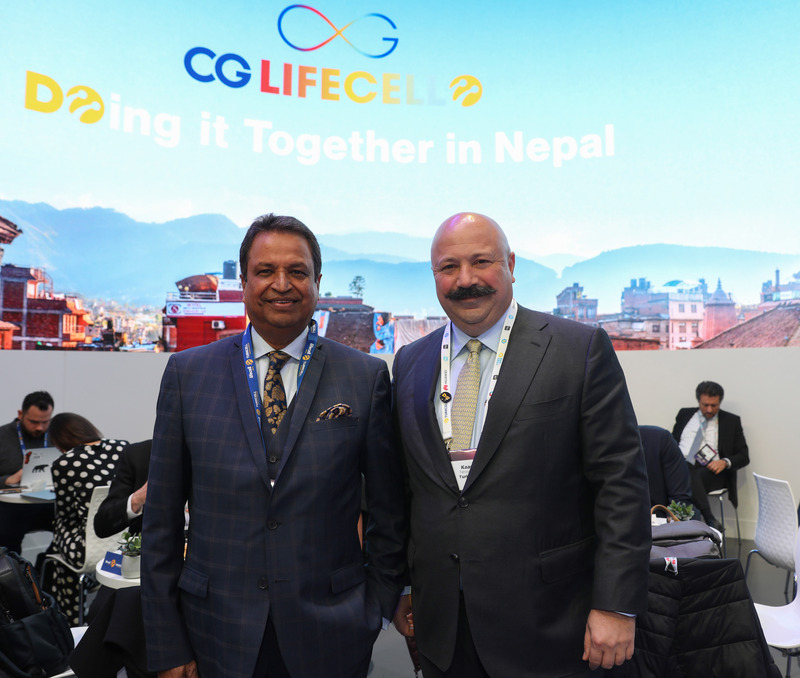 Lifecell’s experience and know-how in digitalization to Nepal. has become the world’s fastest growing operator in last 3 years. people in Nepal following the new partnership with CG Corp Global. provide a better and digitalized operator service for Nepal citizens. and Digital Operator app in Nepal.